Water Stuff is a lighter take on water-related things. Episode 2 sees us visit the beautiful historic English village of Wycoller. Water and bridges are fairly intimately related and this episode shows two very old bridges found in this picturesque little village, dating back some 100-200 years and possibly 700-800 years. 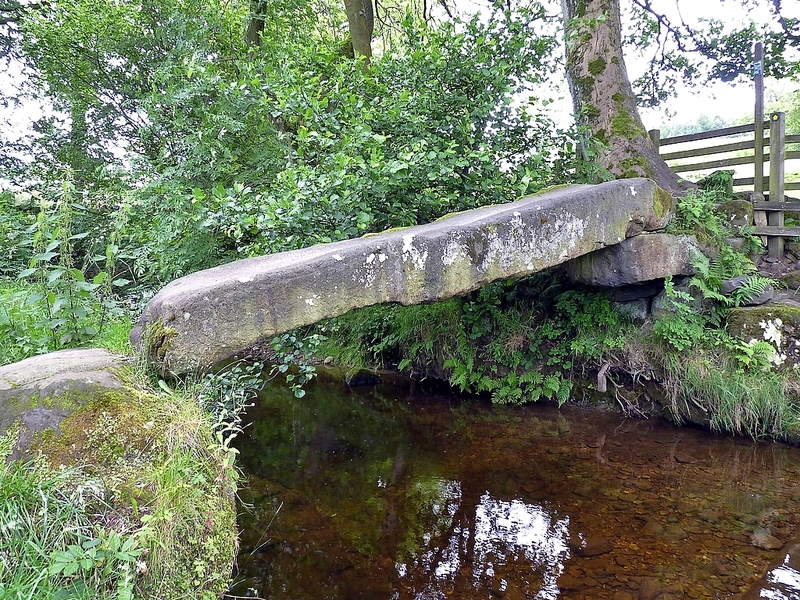 Photo: The 1,000 year old Clam Bridge at Wycoller. Source: RSPB Community. It’s been common in the UK for the water utilities to own or have stewardship over vast tracts of land, much if not all of which was transferred to the private water companies after the privatisation in England and Wales in 1989. At Wycoller the Hall and site were bought from the Water Board by Lancashire County Council. Before this time, going back to around 1948, there has also been lots of restoration effort and other help by volunteers like the Friends of Wycoller. At Wycoller there’s now information for tourists available on-site, and a small private shop/craft centre with a toilet (opening times can be found via Visit Pendle). Lastly Wycoller has some TV/movie connections. Actress Jenny Agutter can be briefly seen sitting on Wycoller’s Pack Horse Bridge in the 1970 film, The Railway Children. And one of the homes in Wycoller was built some 25 years ago by TV actress, Penelope Keith (that is currently for sale, if you fancy it! ).